Reputation scams to watch out for. Most people have no idea how a brand reputation campaign works. This lack of knowledge is frequently leveraged by shady reputation firms. Here is how to avoid the worst of it. Online reputation management is a specialized field that requires a deep understanding of marketing, branding, public relations, SEO and a mix of other technical skills. Since online reputation management services are in high demand, many companies enter this industry despite not having the required skills. They attract clients by making big claims, unrealistic promises, and commitments they cannot fulfill. Naturally, they fail to deliver value, waste their clients’ hard-earned money and often cause more damage to their reputation. It starts with a low-cost offer. Then, after engagement the "extras" are added on. Many reputation management scams start with extraordinarily cheap service packages that offer unbelievable value. However, once the contract is signed and the customer gets onboard, dodgy online reputation management companies ask clients to pay more for the promised services. For example, if search engine optimization is included in the basic package, they only perform the fundamental SEO tasks and ask clients to pay more if they want better services. Cheating people after they’ve signed a contract and been delivered sub-par work is a common scam in the online reputation management industry. When clients get onboard, reputation management companies get access to their web hosting and domain names for search engine optimization and other online reputation management related activities. When the client terminates the contract, these scamming online reputation management companies refuse to return the domain access. 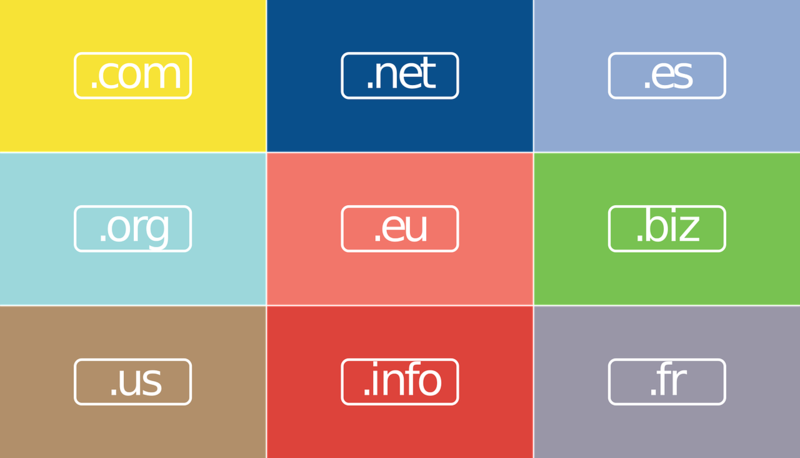 In many cases, companies and individuals have had to pay thousands of dollars to get their domains back. Online reputation management is a specialized service that requires continuous work throughout the client’s contract. Many low quality online reputation management companies work really hard in the first month to win the client’s confidence. Once the client starts trusting them, they take the foot off the pedal and go into reactive mode and only monitor things for the rest of the contract duration instead of playing an active role. In most cases, such companies get back to action one month before the contract renewal date so that they have some results to show. Online reputation management is largely related to search engine optimization and search results on Google. No online reputation management company in the world can guarantee that a client’s website would always rank number one on Google, or that no negative content would ever make it to the top pages of Google search. Promises such as these are truly beyond the control of any online reputation management company. A legitimate company would share a plan with the client and convince them that they will keep things under control. They would be honest and open, and not make unrealistic promises and guarantees. A common way online reputation management companies fool non-technical clients is by creating negative content themselves and ranking it higher on Google. Once the client gets to know about it, fake online reputation companies remove the negative content and pretend as if they had to work really hard for it. Non-technical clients tend to fall for this trick. Online reputation management scams are common, even with well-known companies, but it’s not impossible to avoid them. With a little research, careful background checks, and regular follow-ups, brands can make sure that their online reputation management agency is on the right track.